You can hoop it up like the pros with a Lake Shore Sport Court indoor basketball court. 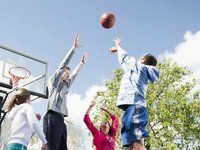 Whether you have room for a full-basketball court or a half court, we have the basketball court to fit your space and your budget. Our vertical suspension floors react more like the hardwood than the hard concrete. 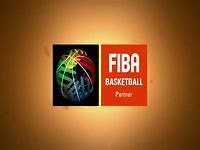 To complete your basketball court, add an adjustable SlamSystem™. 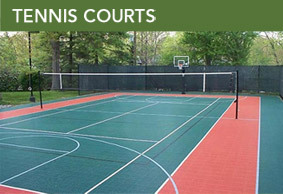 Lake Shore Sport Court located in Lake Geneva, Wisconsin, serves southern Wisconsin and Green Lake areas. Contact us today for a friendly hassle-free estimate. 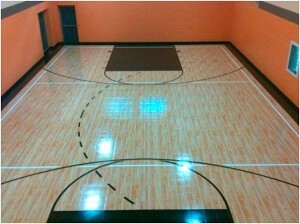 Use our Court Builder™ to design your own indoor or outdoor basketball court. Choose your game court dimensions, colors, and accessories. You’ll have the opportunity to print or email your design to your local dealer where a Sport Court® sales representative will follow-up with you soon after to discuss your project details.